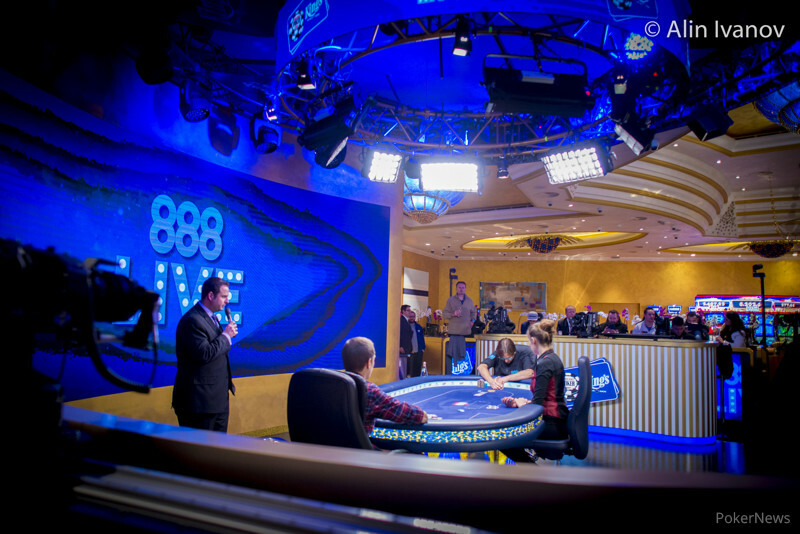 Hand #172: Robert Bickley moved all in from the small blind for 2.23 million and Mathijs Jonkers snap-called out of the big blind. "Hold, hold, hold, come on hold this," Jonkers said before the flop fell and the Dutchman was praying in his native language. The on the turn improved Bickley and Jonkers as well as his rail asked for spades. The on the river let Jonkers go bonkers and Bickley's nine cat lives eventually ran out. 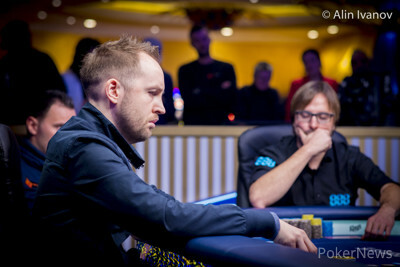 The Brit bowed out in 4th place for €335,089 while Jonkers and Marti Roca De Torres are almost even in chips with Gianluca Speranza at the top of the counts.